Did you know that the naked bike riding events you might see in the media (or perhaps around town) are part of a larger effort!? 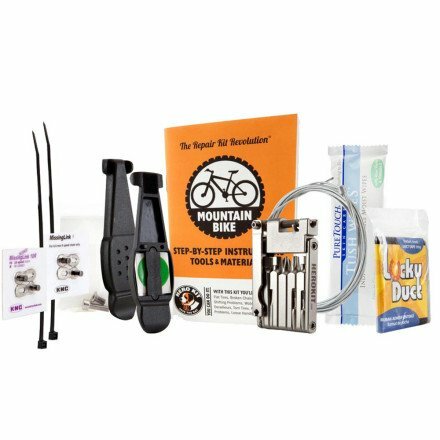 World Naked Bike Ride.org helps you find local events/rides, and has a dual message purpose of self imagery and anti pollution efforts. Now, according to their FAQ, “riding naked isn’t especially less comfortable than riding clothed”. I have to disagree. Now, I originally wrote ‘I have to disagree, although I have not rode naked’. But it’s not fair to disagree without truly experiencing something within your control (politically charged comment removed). So I closed the blinds (in this part of L.A., the neighbors are five feet away and can watch my every move) and made sure my boyfriend wasn’t going to come downstairs anytime soon. Took off all clothes below the waist, got on top of my road bike, and biked down the hall. 1. My girl bits got smushed and were not happy. 4. I felt.. awkward.. and uncomfortable.. not just physically.. 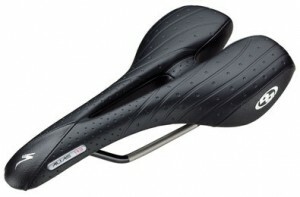 I figure if you care to bike naked, you will need a different saddle then the one I have. The World Naked Bike Ride FAQ does suggest getting a gel seat cover to assist in .. genital protection… when riding naked. So .. would you ride naked on a bike? And if so, don’t forget the sunblock! 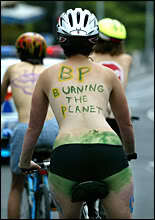 *Part of the World Naked Bike Ride campaign is to pose the question of nakedness being more offensive than BP. Uh, no. I don't even walk too fast around the house naked. Flapping is frowned upon. Greatly. The smooshing is the worst part. And aren't you working towards like, 12% body fat or something!? I don't feel comfortable sitting on my towel on a chair naked much less on a bike. Errr…I have slight add so I get distracted by an im on the computer as i come out of my shower not yet clothed (to explain why I'm even sitting naked at all). You are halfway there, then! Replace chair with bike, and you're set! What is the male equivalent? I don't think there is a direct male equivalent, as our bits are not really goo-ey in a natural state. However, I think you could maybe go with "duck butter," though I don't think it is explicitly a male-only substance. I don't know if I could do the riding naked… I went through a lot of mental turmoil in getting myself into biking shorts/jersey, but after my first 30 mile ride in jean shorts… I realized the mistake in my views and won't ride over 10 miles without gearing up. As for riding naked… maybe if it were a 5 mile or less ride, but I really have a hard time picturing a time when I would be able to bring myself to actually ride naked. It's just scary thinking about it, I won't step out from behind locked doors naked. As for BP, they are money grubbing retards, but that is just my opinion as a non-driving 29yr old. I went to a 'social ride' last night and wore non cycling clothes.. OI. I forgot how rough it is to bike in regular pants/shirt. I think biking shorts cause every human turmoil. What helped me was to look at professional (female) cyclists and even THEIR thighs bulge in cycling shorts, so hey. No hope for the rest of us. And I think we can all agree BP = money grubbin retahds. Well even if I wanted to ride naked, I can't. My road bike has the hardest saddle I've ever sat on. In order 4 me to ride naked I would probably have to do it with a whole lot of people. um, my girl parts were squished from spin class. this sounds terrible!